^ Knowing your plant types ^ Sowing seeds outside or starting indoors ^ Picking promising plants ^ Putting your plants in the ground iether you're planting vegetables, fruits, herbs, or trees and shrubs, it's mportant to know a little something about each plant, such as when to plant it and how it grows. 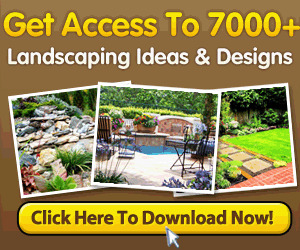 This chapter gives you an overview of the various types of plants and describes planting techniques. 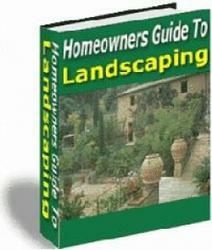 Look to Chapters 13-20 for more specific information on different types of garden and landscape plants. Annual plants complete their life cycles in one growing season and must be replanted each spring. Most vegetables and some flowers and herbs are annuals. You plant annual crops in spring, and harvest in summer and autumn; then the plants die. The following spring, you start over. Tomatoes, peppers, corn, and melons fall into this category. So do herbs like dill and basil, and flowers like sunflowers and zinnias. You can purchase annuals as young plants growing in containers — sometimes called transplants or starter plants — or start them yourself from seed. Some plants are easier to start from seed than others; see "Starting from Seed," later in this chapter.